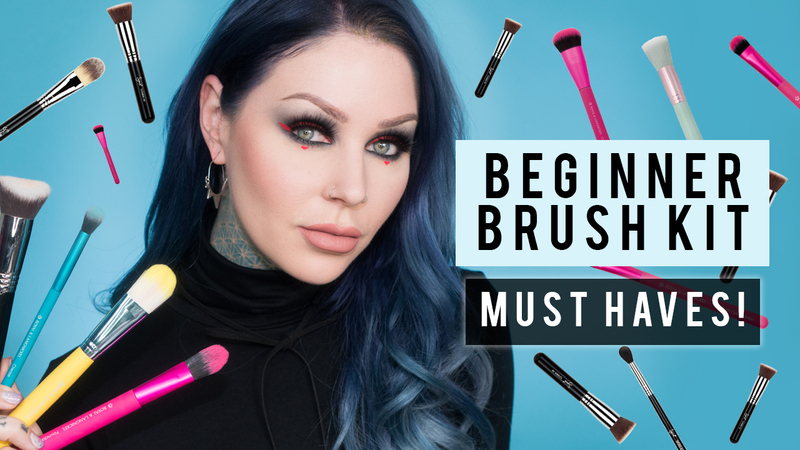 In this video, you'll find my FAVORITE vegan/cruelty-free brush must haves! These are the top of the top. I also have some discount codes for you guys so you don't break the bank! Royal Brushes is one you can find in Wal-Mart! RoyalBrush.com code: KRISTEN + whole site is up to 60% OFF!! You can use my code in addition!